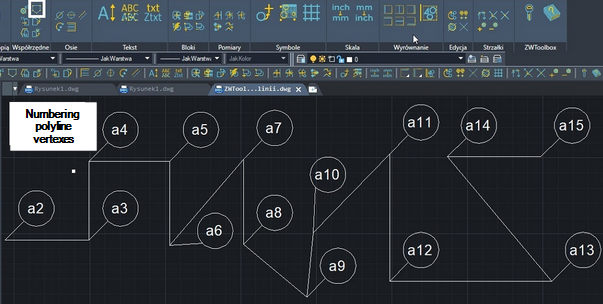 ZWToolbox is a set of tools that help to create and work within ZWCAD environment by means of automating commands. 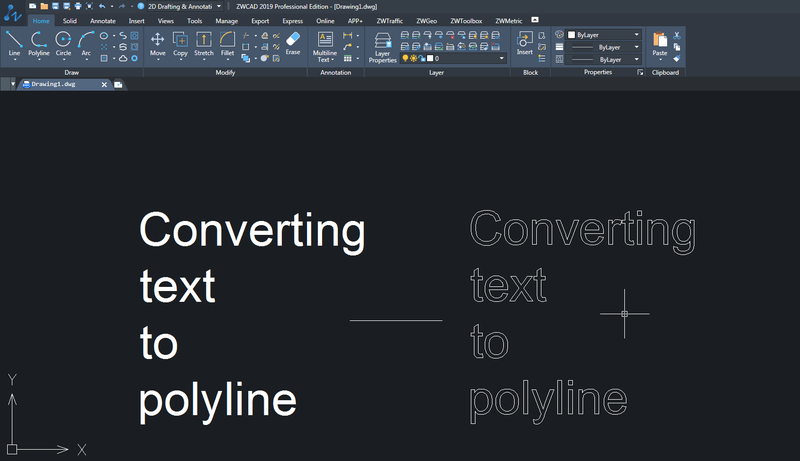 The tools offered increase efficency of work thanks to functions such as : aligning elements, creating and edition of quick blocks and coordinates edition actions. Numbering of vertexes of polilines is a function of the application. Once a block with attributes is selected, we can select a series, e.g. &bdquo;a&rdquo; and the starting number of autonumeration e.g. from &bdquo;2&rdquo;.